Keith shares his story in our Annual Report; 37 children served in Foster Care; Loaves & Fish Appeal and more! LCCC's annual Salute to the Stars & Celebrity Dance Competition will be held again at Crystal Gardens. We hope you will plan to join us for another exciting evening! 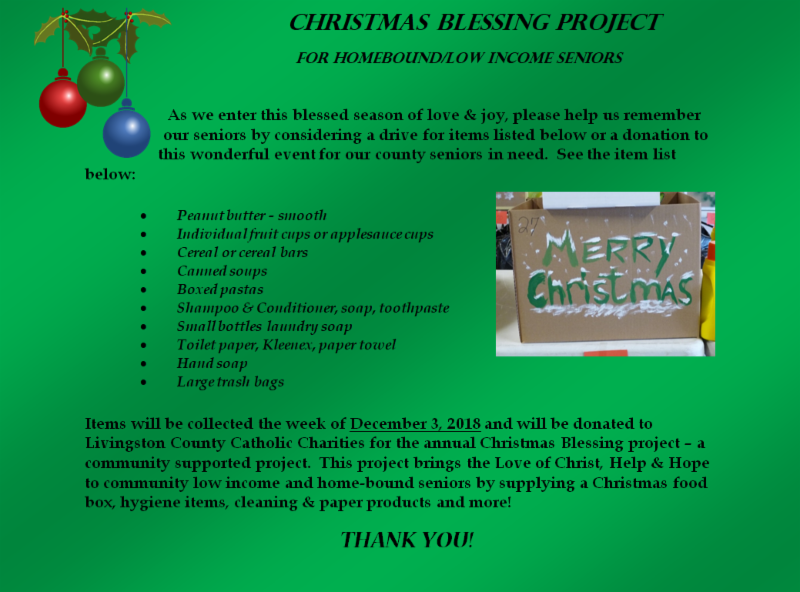 Help Us Help the Seniors Most in Need! We need your help ...the number of seniors requesting help this Christmas are the highest yet! Host a drive for one or more of the items below. Please advise which items you will be "driving" for - thank you! Call Suzi or Katie for more information at 517-546-9910. Click on the photo below to review the requested items. All attendees are asked to bring a gift to share with another senior citizen. These gifts will be distributed at Christmas to low-income and lonely elderly adults from throughout Livingston County. Recommended gifts are of a $5 - $10 value and suggestions include: postage stamps, soaps, body lotion, gloves, scarves, hats, dish towels, tube socks, gift cards for prescriptions or groceries (i.e. Meijer’s, Wal-Greens, CVS, VG’s, etc.). RESERVATIONS REQUIRED THROUGH YOUR 50+ CCA PARISH REPRESENTATIVE. Follow us on Facebook for the Foster Care Parenting Tip of the Week or the Caregiver Tip of the Week along with other great information & activities. 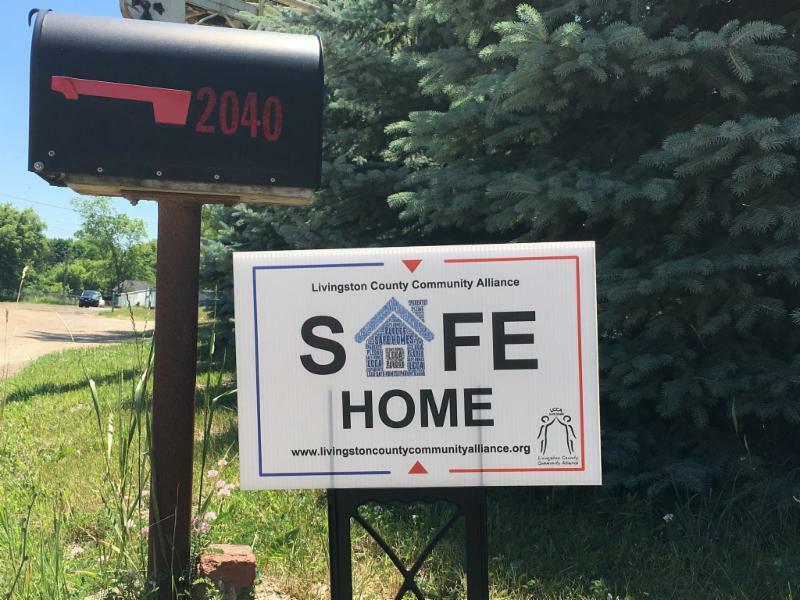 Livingston County Community Alliance (LCCA) was recently highlighted on WDIV - Channel 4 for their new "Safe Homes" project. Visit our website to see the recent news story. 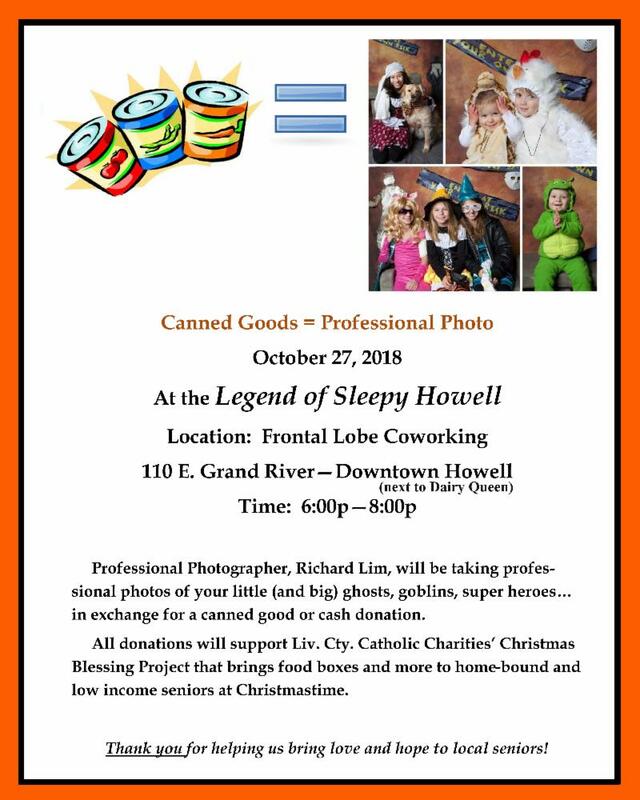 Livingston County Catholic Charities (LCCC) will be kicking off our annual fundraiser – Loaves & Fish Appeal – on November 10 & 11, 2018. We’d like to share with you how your generosity helps. $106.25 covers the cost of 1 session for Substance Abuse Therapy – average client payment is $53.65/session. $79.56 covers the cost of 1 session of Mental Health Counseling – average client payment is $50.45/session. $155.92 covers the cost of one full day at Be Our Guest Adult Day – average client cost share is $58.56/day. *Volunteer Caregiver and Resource Advocacy Programs do not charge fees for their services, but do ask for a donation if the recipient is able to. Look for your invitation in the mail in early November to help provide valuable services in our community. 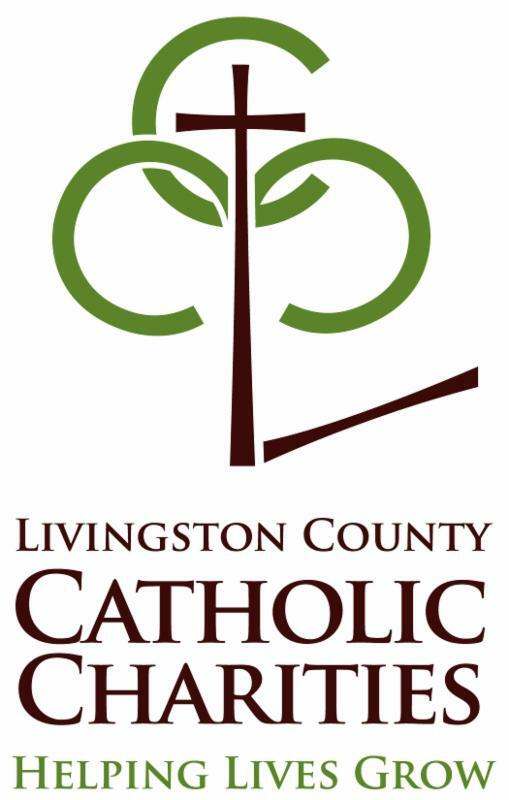 All money stays local and enables Livingston County Catholic Charities to continue to provide affordable, professional services to ALL . Please prayerfully consider your donation today! May the Lord Bless all of you! Hot Off the Presses! Read LCCC's 2017/2018 Annual Report which includes Keith's story of a life of drugs to a drug-free life and so much more. 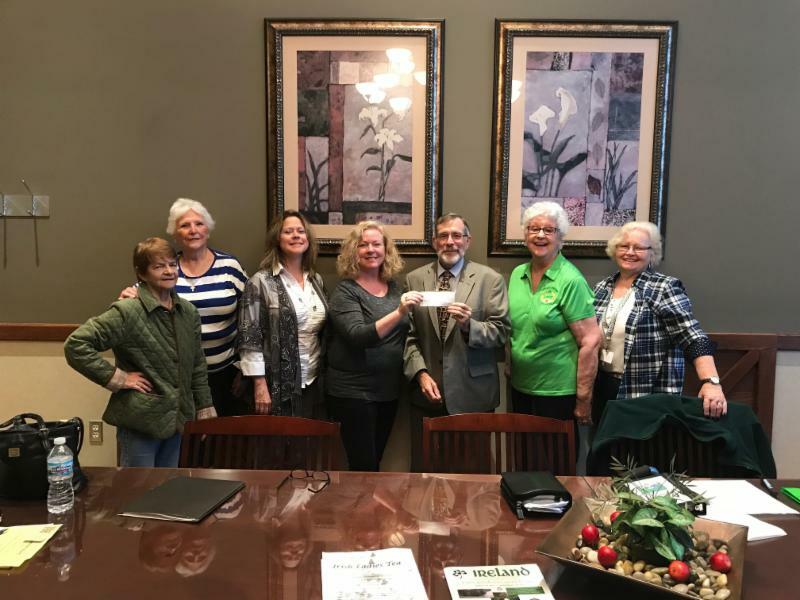 Sarah Regan Division of the Ladies of the Ancient Order of Hibernians (LAOH) donate $5,500 to LCCC's Foster Family Fund. LAOH raised the funds at their spring golf outing. The fund is used to support foster children, foster families and birth families with extraordinary expenses such as a bed for the child, car seats, initial clothing and personal care items at placement, transportation for medical appointments and parent visitation appointments. In addition, LCCC does not want minor extraordinary costs to hinder the return of the child to their birth parents when the parents have worked hard and met all of the requirements for reunification. Thank you to all the members of LAOH and all golfers who came out and enjoyed an exciting day on the golf course and for making this possible! Mark your calendars for May 18, 2019 for next year's annual LAOH golf outing.  Help Provide for Our Community's Future! Did you know that leaving a Charitable Bequest in your will to bestow on Livingston County Catholic Charities makes it easy to help one of your favorite charities without dipping into your current income or savings? Contact Julie Amman or Mark Robinson at 517-545-5944 or your lawyer or financial adviser for more information. Click Here to Donate Locally & Give the Gift of Hope!